Stravinsky was a major influence on twentieth century classical, experimental, and rock music. He was a pioneer in using dissonance, unusual tonalities, and odd time signatures in the early 1900s. Aaron Copeland characterized Stravinsky’s ballet, The Rite of Spring, as “the foremost orchestral achievement of the twentieth century.” Excerpts were used in Disney’s Fantasia and have been recorded by electronic musicians such as Tomita. Now to celebrate the 100th anniversary of its first performance Marc Spooner, keyboardist for Metaphor, has taken on the monumental task of recreating the entire ballet electronically. When an artist attempts to cover an iconic performance or composition, there is a huge risk of the results paling in comparison to the original. In Spooner’s case his attempt sounds tired, like he is trying to do Tomita doing Stravinsky, but with a greatly limited sound pallet, basically analog sine waves. Spooner may have faithfully followed Stravinsky’s score, but what stimulated Copeland’s characterization is lost in the present recording. Given the capability of today’s technology, this release could have been so much better, even using analog synths and Mellotrons. What is missing is the ability to distinguish between instruments and how the music contrasts and interacts between the woodwinds and strings. If a musician is going to attempt to cover one of the masters like Stravinsky, he has to reinterpret the music, take it to another level, and make it his own, not simply play the score on analog synths. 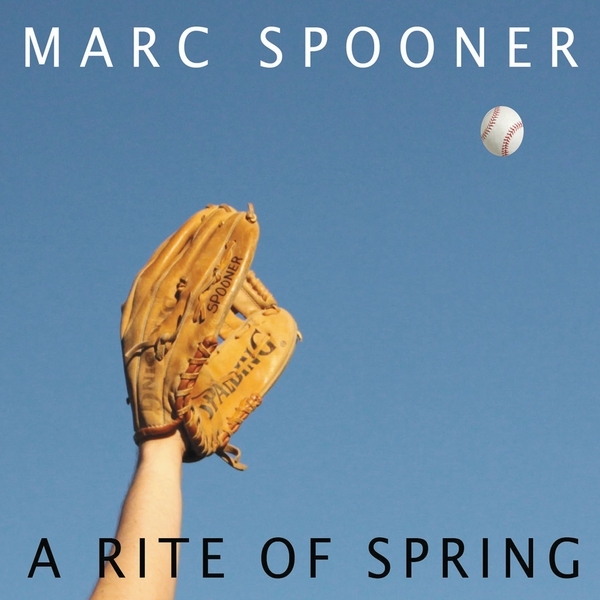 I applaud Spooner’s attempt, but I cannot recommend this release. How Many Voices Does the Wind Have?